We’re thrilled to announce our latest partnership with Easyship, the all-in-one shipping platform for global eCommerce businesses. This integration allows multichannel businesses to have full visibility into their global supply chain ecosystem - including inventory, orders and fulfillments – across multiple sales channels and markets. So, what does this mean for you? 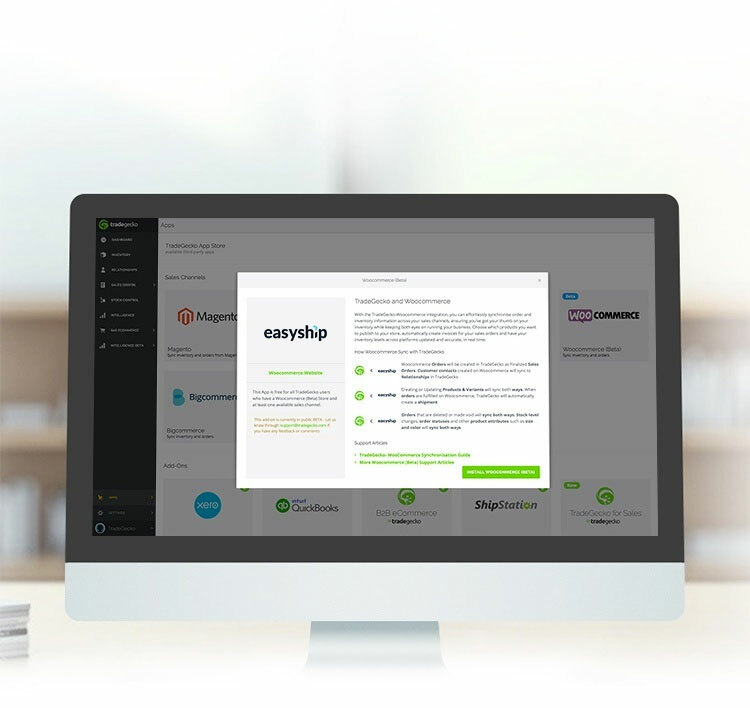 By connecting your TradeGecko account to Easyship, you can now sync all orders from multiple sales channels with a single click and generate labels and all required documentation for international shipments within minutes. Get started with the new Easyship integration with TradeGecko. If you’re an existing or soon-to-be international merchant looking to streamline shipping, inventory and order management, the TradeGecko and Easyship integration enables you to manage your entire international supply chain and business data from a single dashboard. In other words, it allows you to save time, work smarter, cut costs, and maximize profitability. 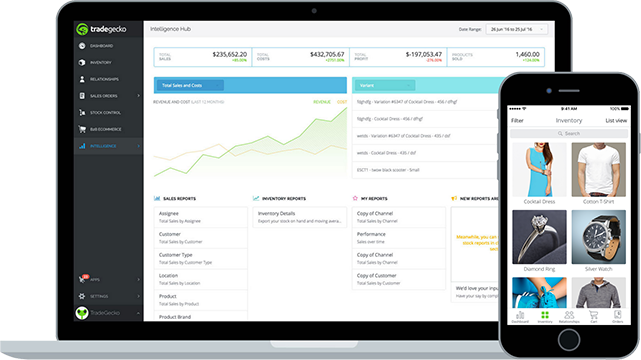 As well as consolidating your international shipping and inventory management processes via the TradeGecko and Easyship integration, you also have the option of integrating TradeGecko with your accounting software, eCommerce platform, POS system, and more – enabling you to manage end-to-end business operations from one dashboard. If you already have a TradeGecko account and you’re thinking of getting started with Easyship, you can connect your TradeGecko account to a new Easyship account in TradeGecko. Test out Easyship's seamless integration with TradeGecko's inventory management system today!